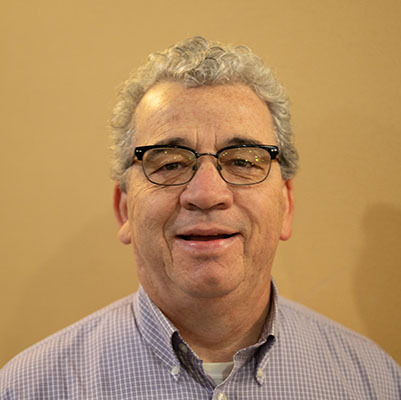 Pete has been an attorney practicing in La Crosse Wisconsin since graduation from William Mitchell College of Law in 1993. He worked for Western Wisconsin Legal Services (now Legal Action of Wisconsin) from 1993 to 1997. He has been in private practice since 1997. Pete represents people in Social Security Disability and SSI cases, and acts as guardian ad litem for children in divorce cases and for adults in guardianship and protective placement cases. As part of his elder law and estate planning practice, Pete assists both people with disabilities and their families in establishing third party and self-settled special needs trusts. Prior to attending law school Pete obtained a Master’s Degree in Social Work from UW-Madison in 1985. He worked for Northern Pines Unified Services Center as a social worker in an inpatient mental health unit at the Cumberland Memorial Hospital from 1985 to 1988 and Riverside Medical Center in Minneapolis, MN from 1988 to 1991. Pete served as President of the La Crosse County Bar Association in 2017-2018. He is an Assistant Family Court Commissioner in La Crosse County. Pete was elected to the DRW Board and PAIMI (Protection and Advocacy for Individuals with Mental Illness) Advisory Council in December 2016. He has been the Chair of the PAIMI Advisory Council since December 2017.